BSNL has launched a new prepaid plan priced at Rs. 171, which competes directly with Reliance Jio’s highly popular Rs. 198 recharge plan and also undercuts it on some parameters. The state-run telecom operator’s new prepaid plan offers benefits such as unlimited voice calls, 2GB of 2G/3G data allowance and 100 text messages per day. The new Rs. 171 plan has a validity of 30 days, which means users get a total of 60GB data with a per GB cost of around Rs. 2.85/GB, which is significantly more economical than the Rs. 3.3/GB value offered by Reliance Jio’s Rs. 198 plan. However, the new prepaid plan is only available in the Andhra Pradesh and Telangana circle. The plan also introduces an added bonus when it comes to voice calls. 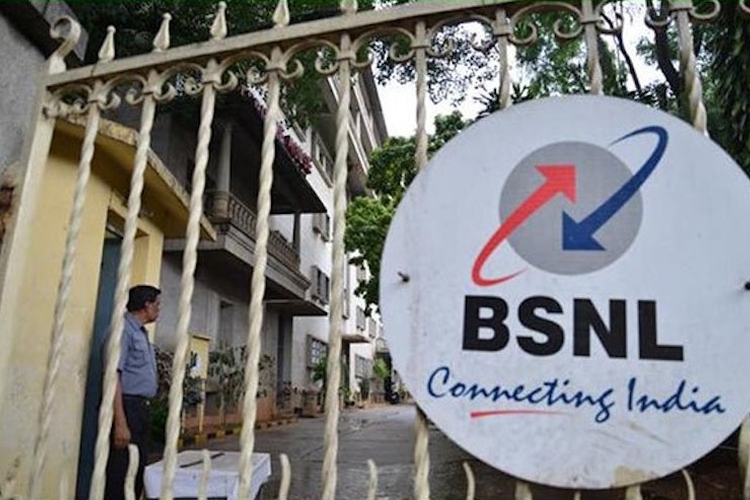 Traditionally, BSNL’s prepaid plans do not offer unlimited voice calling benefits for roaming calls in the Mumbai and Delhi circles. But the new Rs. 171 plan allows subscribers to make unlimited voice calls in those two circles too, despite BSNL’s absence as an operator in the Mumbai and Delhi circle. But there is also a downside to the recharge plan. Once the daily data usage limit of 2GB expires, there is no additional data offered at a lower speed, while in the case of offerings from rival operators like Jio and Airtel, they offer unlimited data at a lower speed once the daily 4G data usage limit is exhausted. 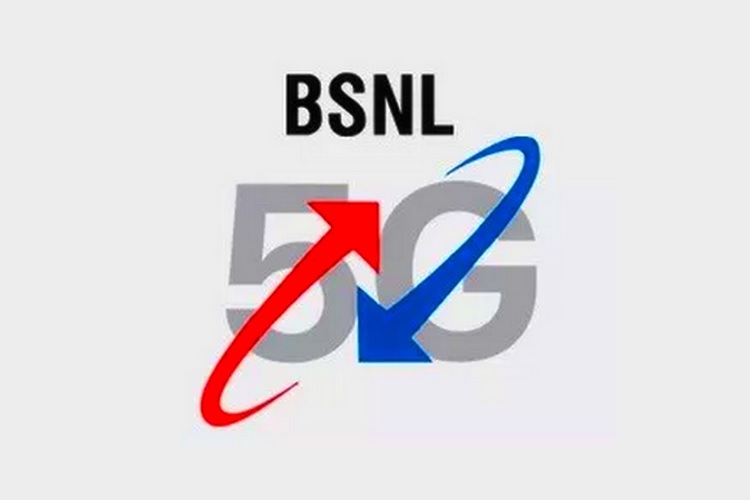 BSNL’s Rs. 171 plan competes against Reliance Jio’s Rs. 198 plan, Vodafone’s Rs. 199 prepaid recharge and Airtel’s Rs. 199 pack, all of which offer similar benefits with slightly different data allowance and validity.